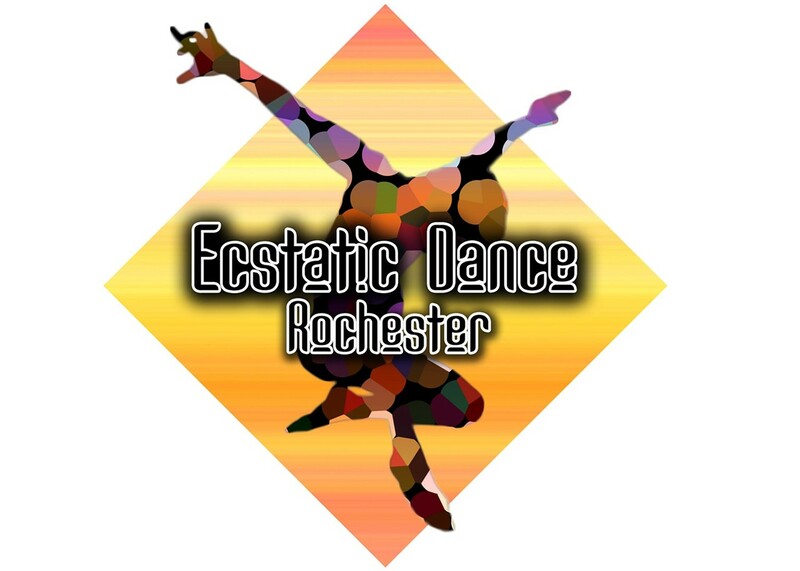 Ecstatic Dance is a freeform, consent based dance event where people are encouraged to explore movement in whatever way strikes them. The event will begin with an introduction to Ecstatic Dance/meet and greet followed by a quick warm up period. At 7:15 the music will get going and will go until 8:45 when we will cool down and have a wrap session. This is a no booze, no shoes/inside shoes event so wear your fanciest of socks and pack your swankiest water bottle.